Your nonprofit website can make or break your organization. That’s the unfortunate reality these days when so much happens online. 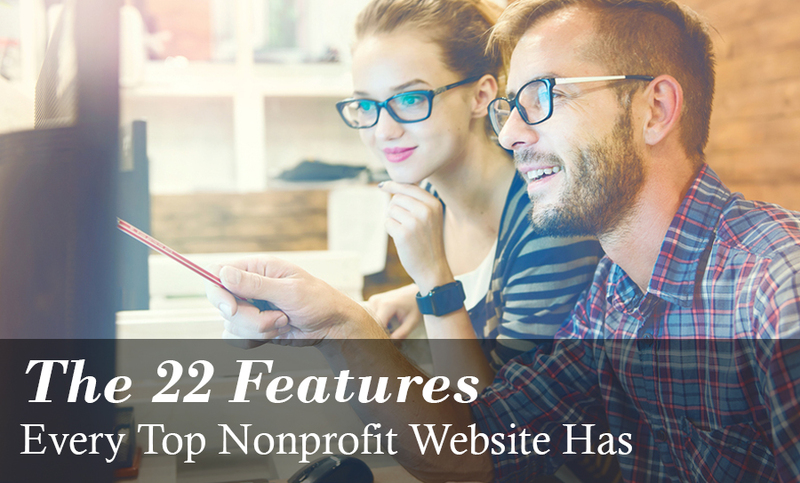 To help other nonprofits create websites that bring in massive support, I’ve compiled the 22 features every top nonprofit website has. Your website is the "mothership" of your online community. So if you are looking for a new website builder for your membership organization, here is a resource that can help. In this guest post, Leah Merrill suggests four ways you can use your membership management software to help you grow those members and perform outreach. Do your website spring cleaning plans include looking at your members-only content? Is it time to do a little spring cleaning on your website? Here's a preview of a resource in our Membership Knowledge Hub: Website Spring Cleaning To Do List. Research confirms that immediate first impressions really do have an impact on website visitors - especially Millennials. Here are some tips and resources to help you serve up satisfying website content. One way to keep members and supporters coming back to your website, is by creating a sense of community. Here are some tips and ideas for building community through your website. If you are new to Wild Apricot and want some help setting up your website - sign up for our free webinar tomorrow - Wed. Feb. 8th.